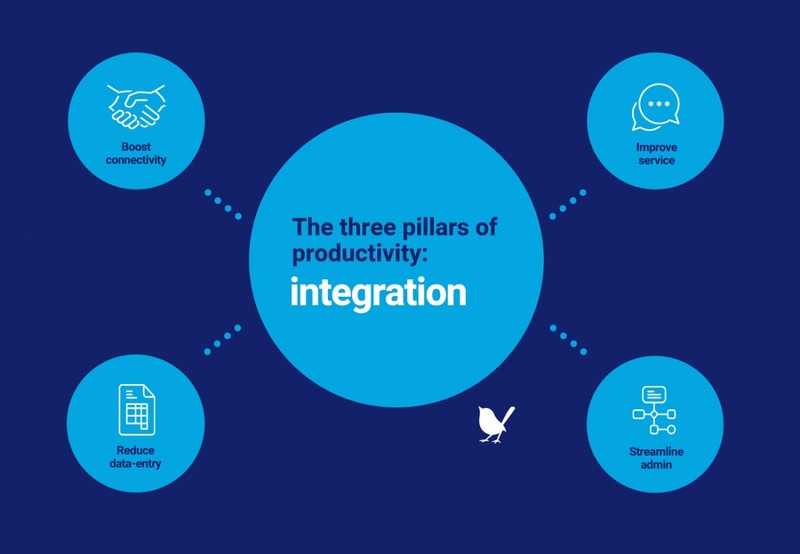 The three pillars of productivity series looks at key areas your business needs to address in order to boost productivity. 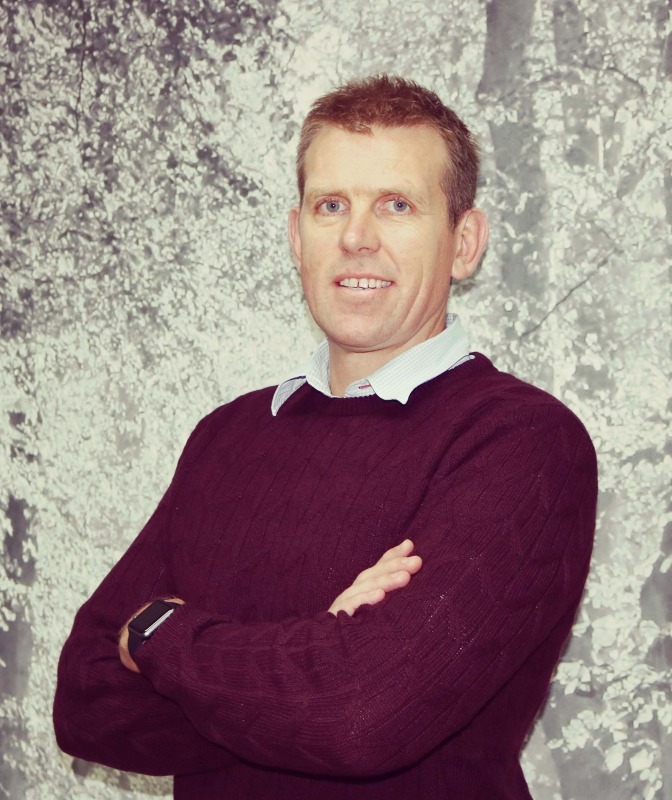 In the first blog I discussed engagement and how this drives business growth. Integration is connecting systems, software and operations to allow information to flow as efficiently as possible through your business. The aim of integration is to improve process by eliminating waste and streamlining operations. Through having connected systems, you allow that free flow of information to take place. Imagine a simple online purchase, like a t-shirt. If there was no integration, how many times would the same data have to be re-entered into different systems? Financial software, sales tools, CRMs, purchasing and logistics all need this information, but how do they receive it? A lack of integration increases the human intervention needed to complete the order. This would increase administrative tasks and make it more likely for human error as data is transferred from one system to the next. By integrating your systems, your customer receives the type of service they’ve come to expect; fast, reliable and secure as well as improving your efficiency and profit margins. In summary, failure to integrate processes elongates them and increases lead times. By connecting your systems, you facilitate slicker internal processes to enable faster business decisions and give your business a competitive advantage. How can you integrate your systems? The first step you need to take is identifying which systems work in isolation. This can be done through drawing a diagram of the workflow in your organisation and listing all the systems that are used along the way. Analysing where there are blockages to a seamless information flow helps to identify areas for improvement. Whenever you find yourself inputting data twice, there’s room to improve your productivity through process integration. Addressing these can really unlock your business’ potential. When you’re completing your audit ask the question whether your current systems have the capability to talk to each other, look out for APIs and available integrations. It may surprise you how much productivity improvement you could experience without changing your current software. For example, we have integrated our instant messenger (IM) with our project management system. This means any interactions with tasks on Trello sends a notification straight to a Slack channel, which instantly keeps all project stakeholders in the loop. Getting your business into the cloud allows your entire team to access key business information, right from the palm of their hand, around the globe. Moving away from your desktop software to using cloud software often facilitates the ability to share information. Whether that’s using Office 365 or SharePoint, or running your business through a cloud-based ERP system, having that extra connectivity, accessibility, security and visibility unblocks so many of the inefficiencies inherent in less integrated processes. Software integration can unleash your business and liberate your team from restrictive processes. To discuss how your business can better integrate its processes and boost productivity, get in touch. Read about our first pillar of productivity, engagement, and the final pillar, process improvement.